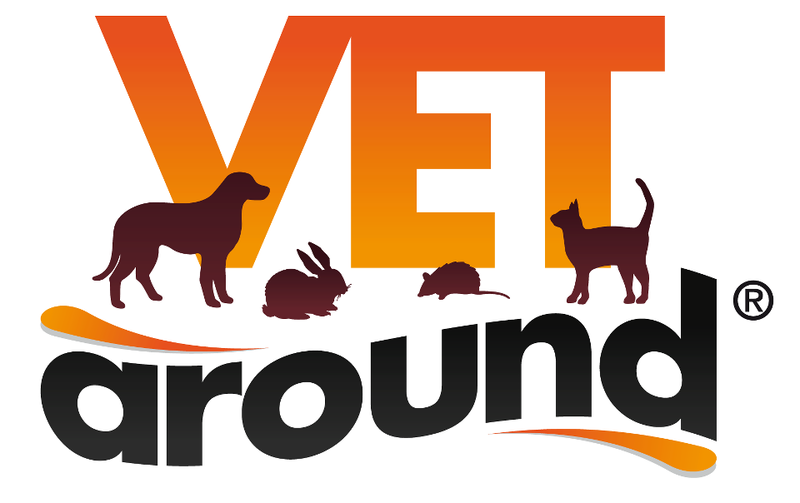 Dr Ari Ende set up Vetaround due to increasing demand for in home vet services. We find that people with busy lifestyles want flexible veterinary care in the comfort of their own home. In many cases, pets simply become too stressed in the car or at the vet hospital. and personal schedule. We also take away the need to go into the vet clinic. 'Throughout my years in private practice I had many requests from elderly or less mobile people to come into their home to help their sick pet that otherwise may not have benefited from appropriate vet care. Vetaround has a fully equipped van for truly mobile house vet calls. This means we can comprehensively assess and manage your pet's health care in your own home. Vetaround can also take complete care of all the routine health care necessary to help keep your pets in excellent health. And if you have to make the difficult decision to to say goodbye to a much loved pet, we can support you and take care of everything at this difficult time in your own surroundings, with pet euthanasia at home.